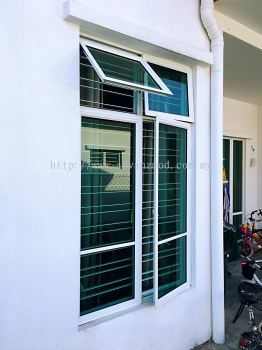 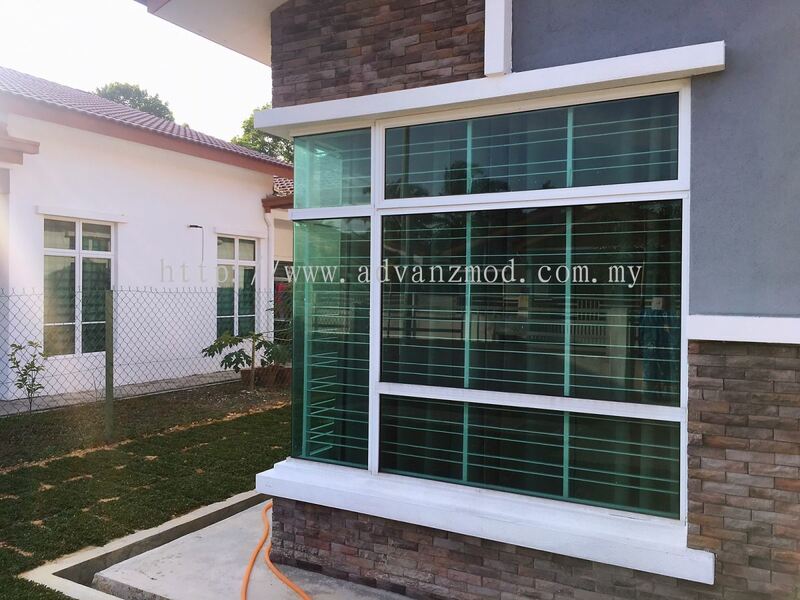 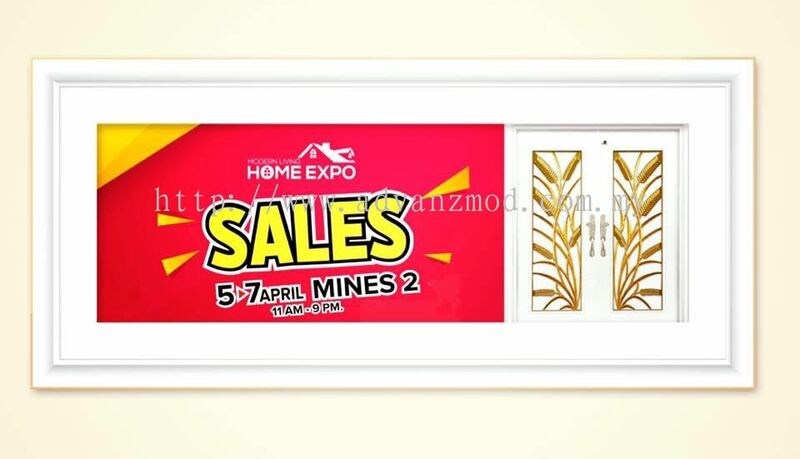 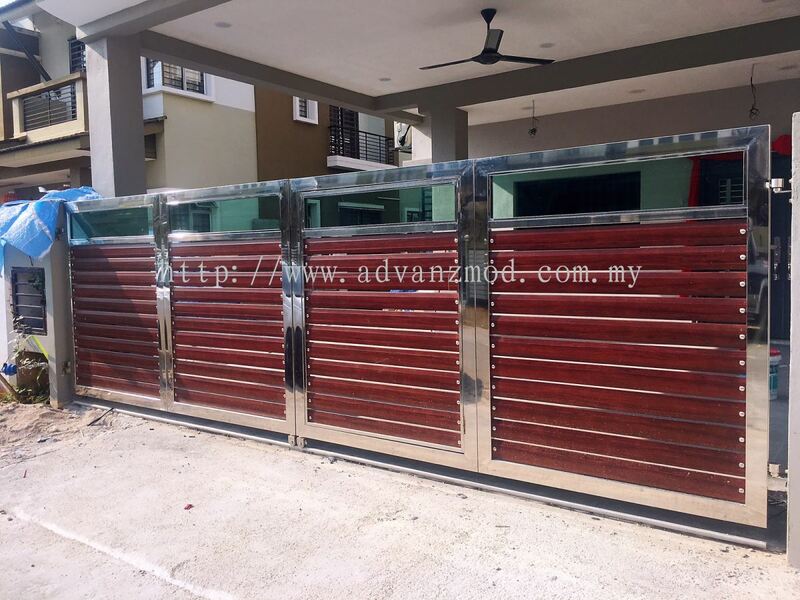 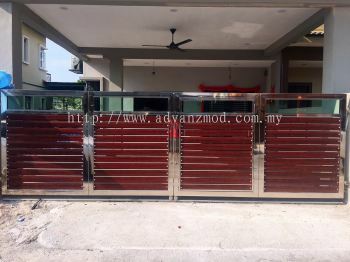 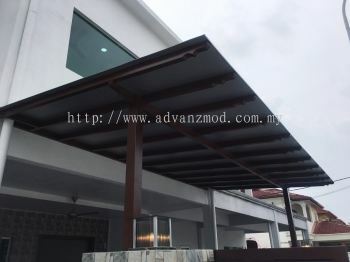 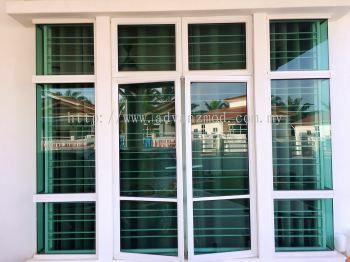 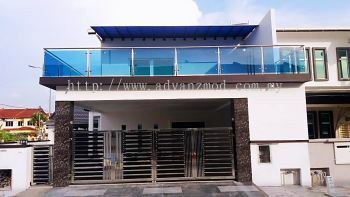 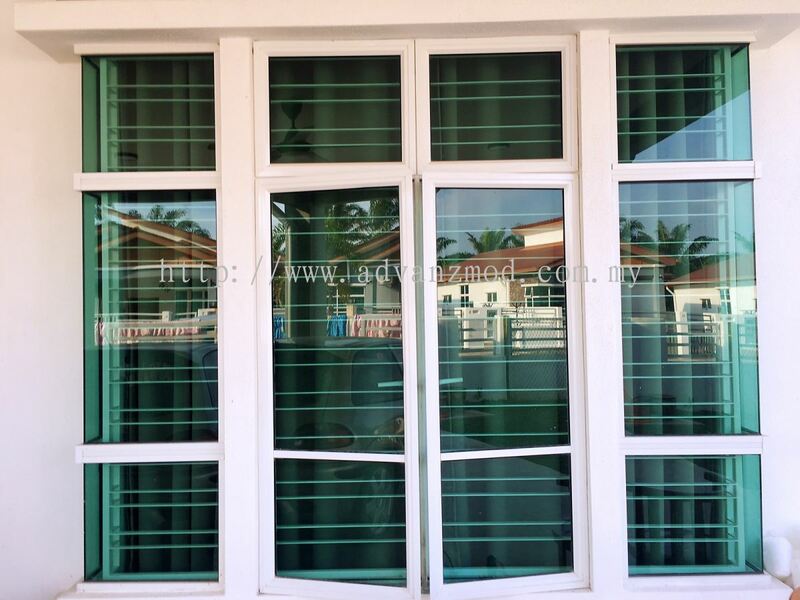 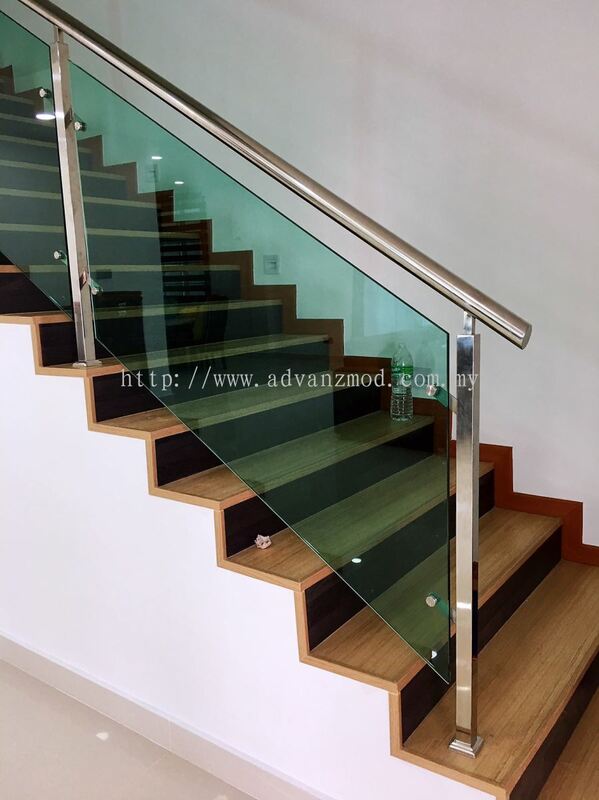 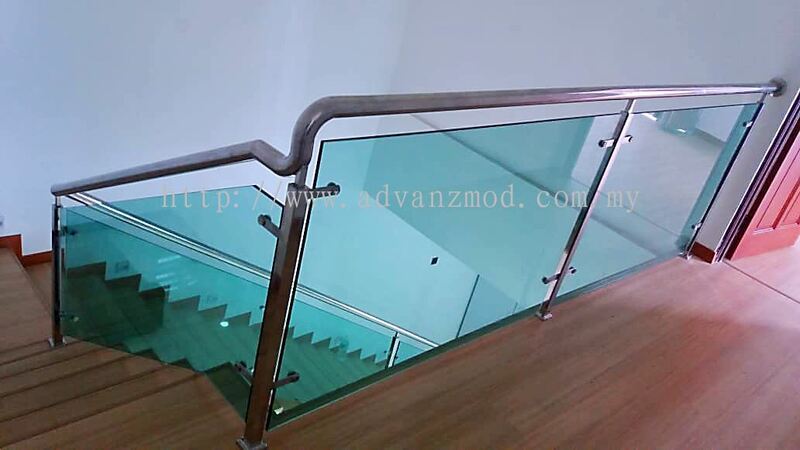 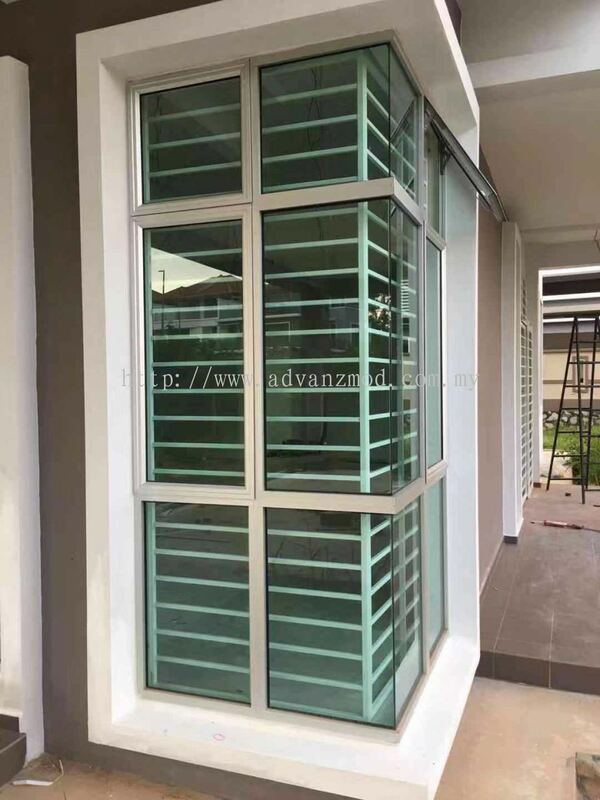 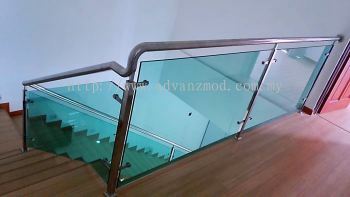 Advanz Mod Trading - Advanz Mod Trading is a leading security decorative door supplier company in Malaysia. 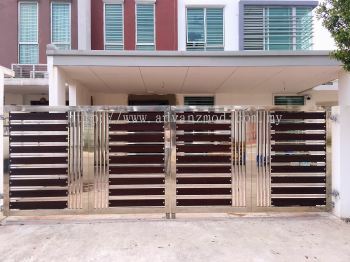 Our main office is located in Puchong, Selangor. 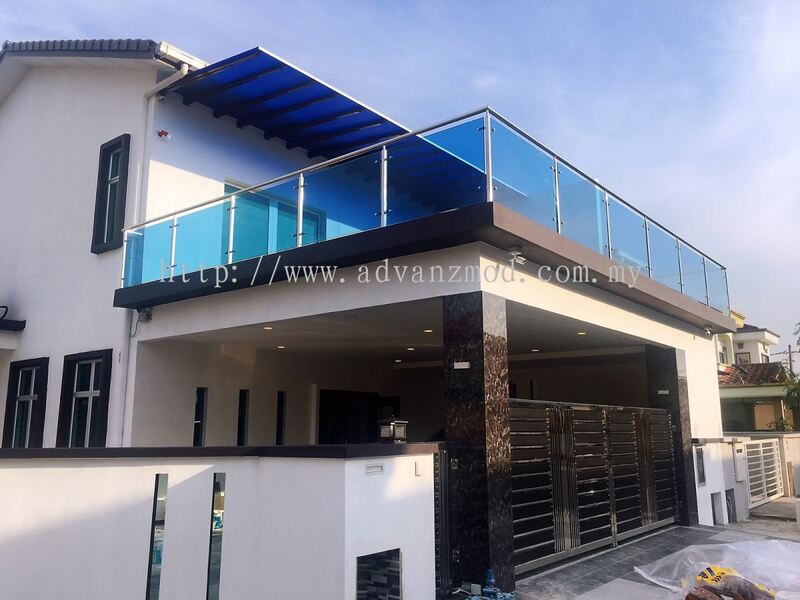 Advanz Mod Trading was incorporated in the year 2016. Since then, it has helped thousands of households and commercial units to beautify and enhance household security through Advanz Mod Doors. 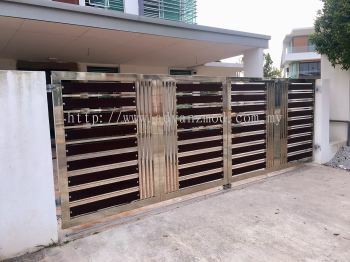 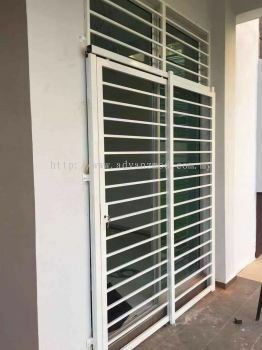 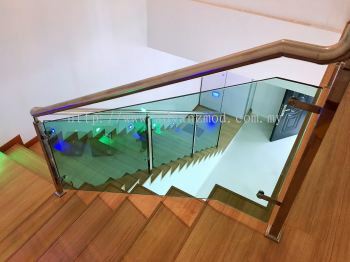 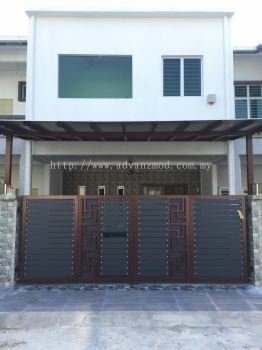 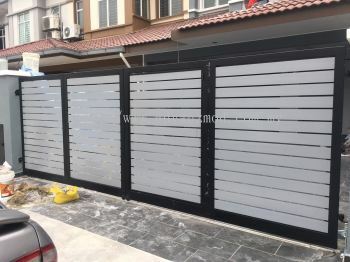 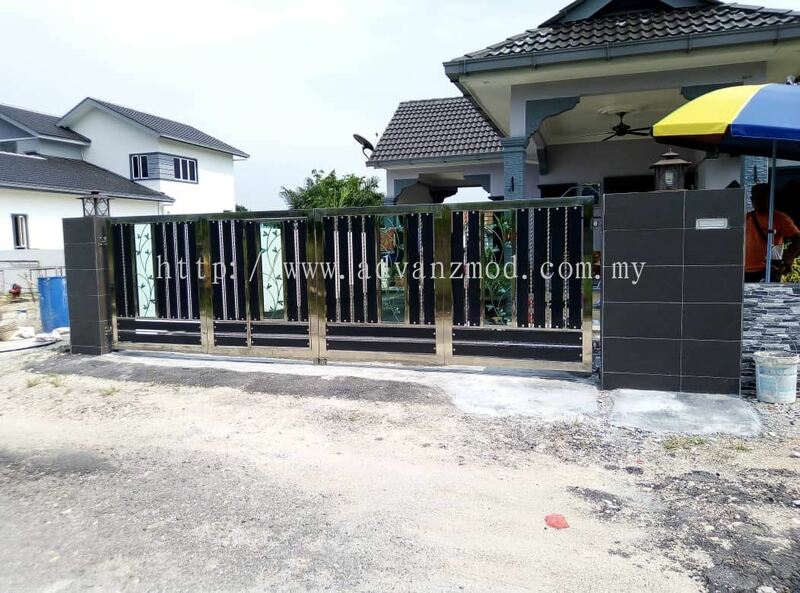 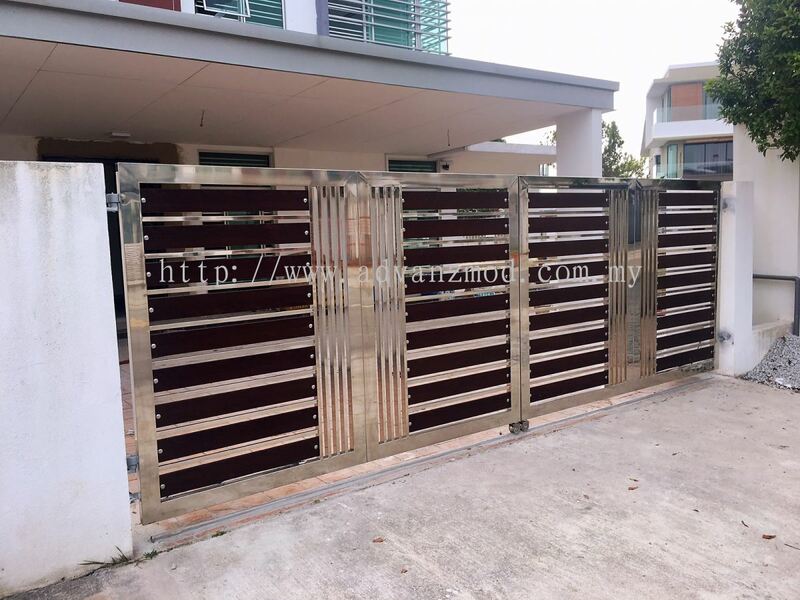 Our vision is to be the No-1 security decorative door provider in Malaysia with the widest choice, best quality and service. 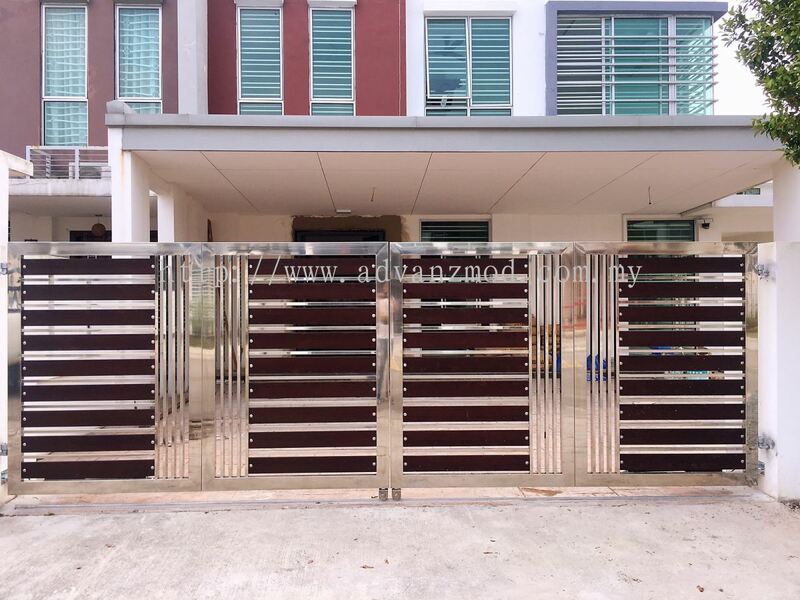 Our security decorative doors gives you peace of mind while enhancing the ecstatic value of your house. 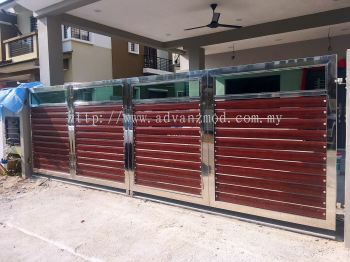 The doors are made with various security features which gives an edge over traditional metal grills. 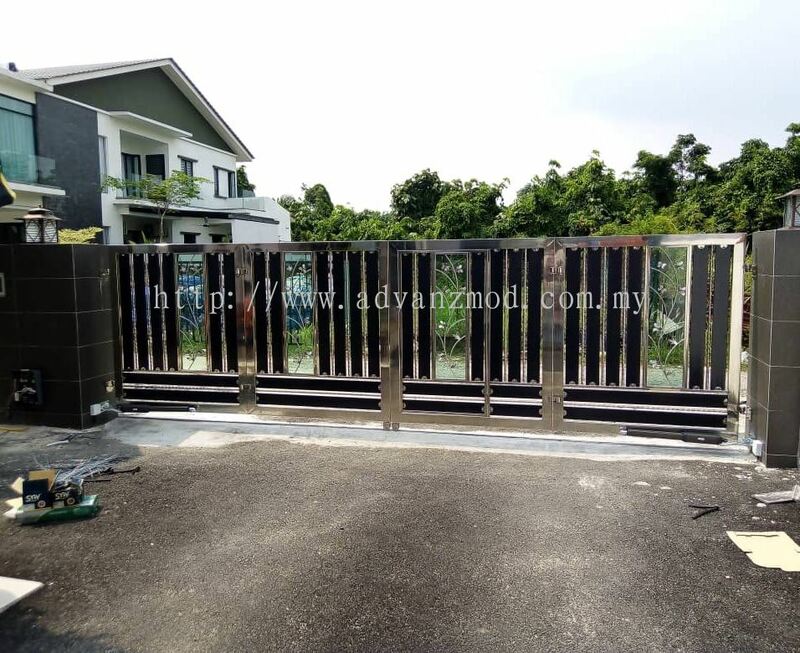 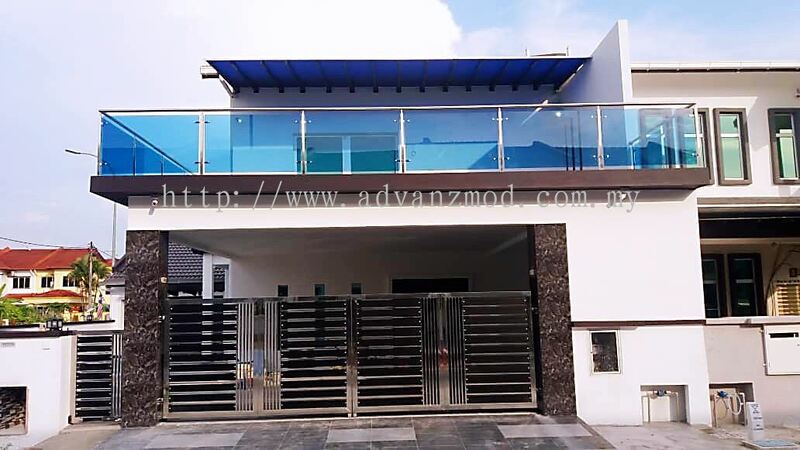 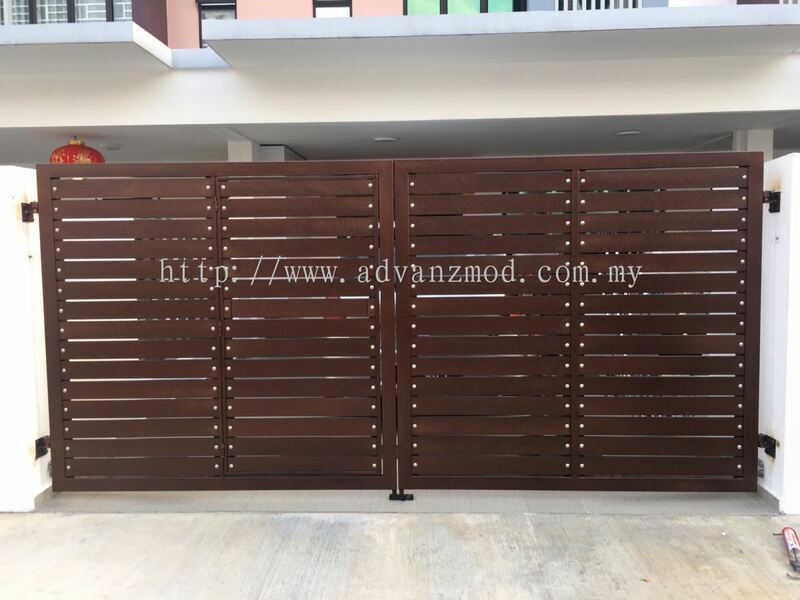 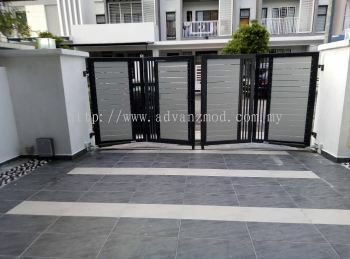 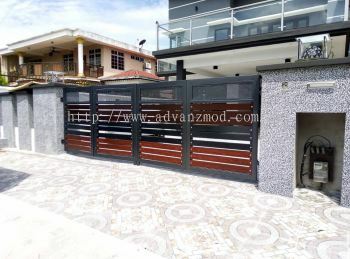 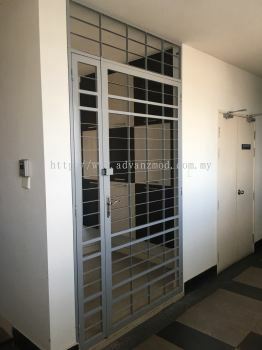 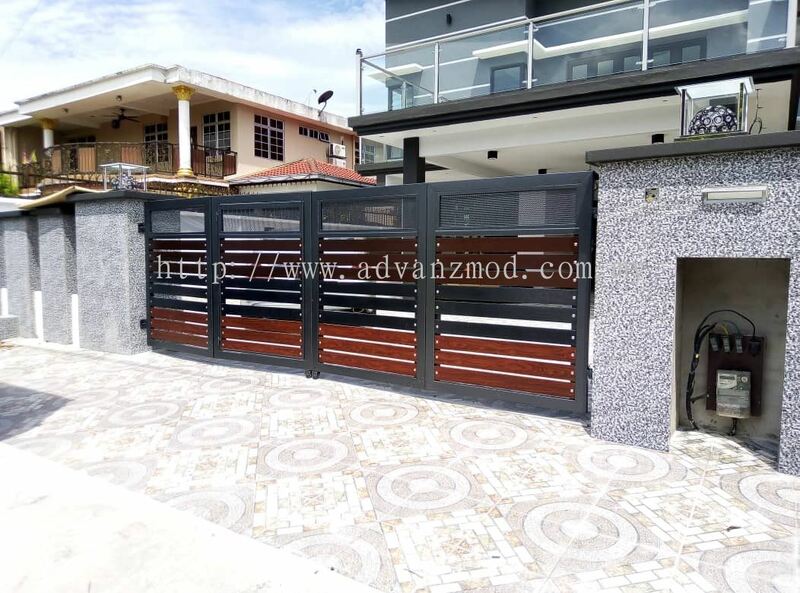 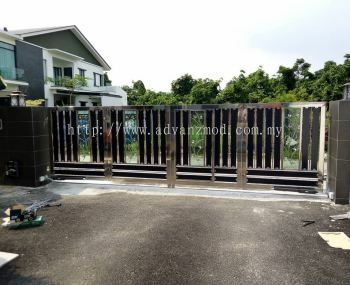 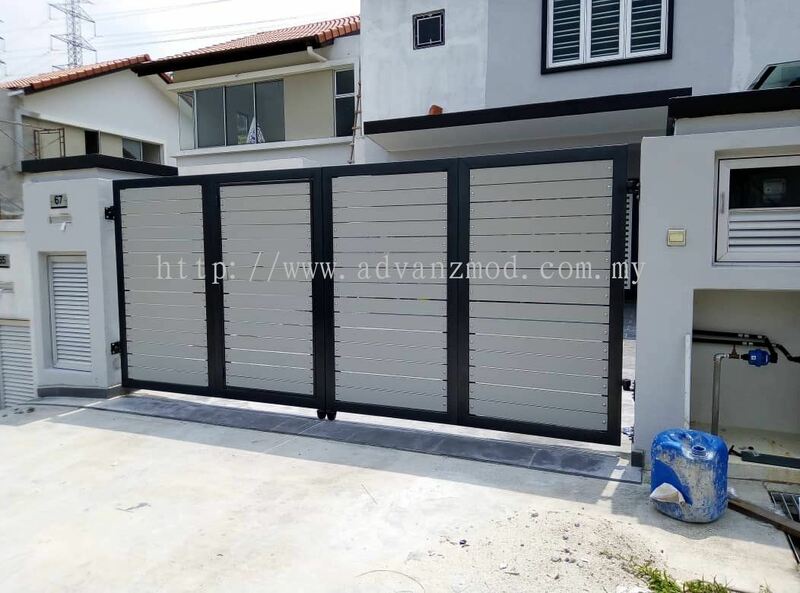 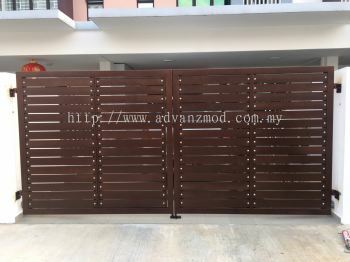 With over 150 designs and growing, Advanz Mod has the most choice of security decorative doors available in Malaysia today. 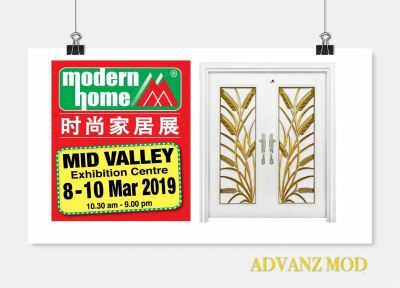 Advanz Mod Doors are suitable for all external doors and internal room doors. 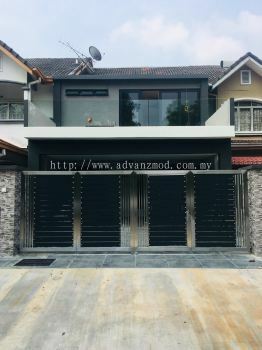 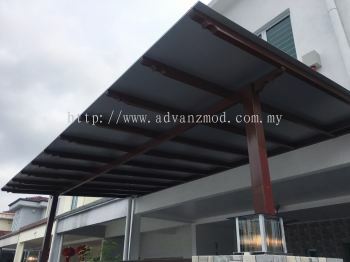 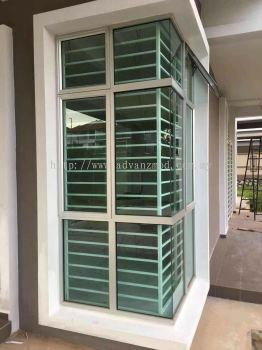 Regardless of whether your dwelling is a terrace, semi-detached, bungalow, condominium or commercial unit, you will find one Advanz Mod door to suite your shelter. 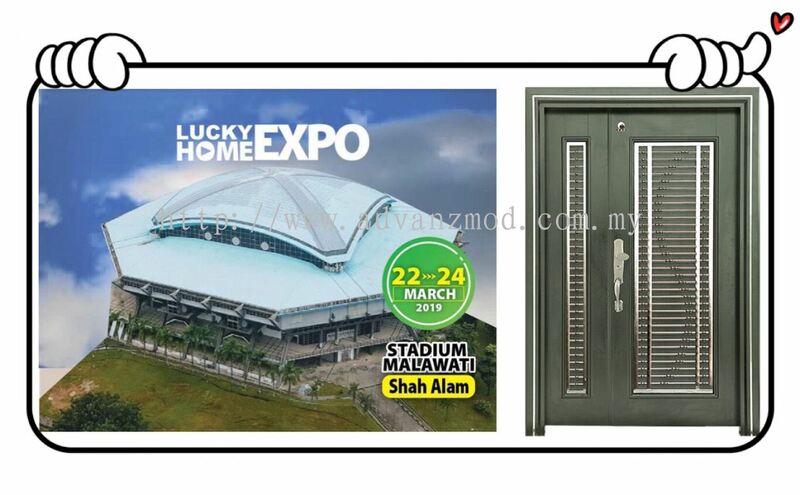 Beautiful Doors That Come With Peace Of Mind. The Leading Security Decorative Door Company - Advanz Mod Trading. 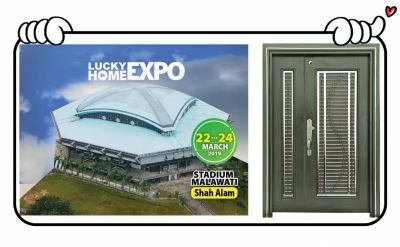 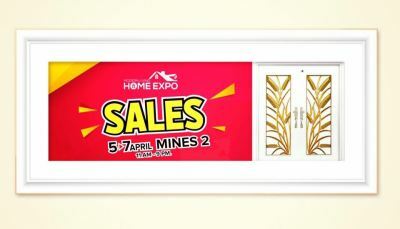 Visit one of our showrooms today.